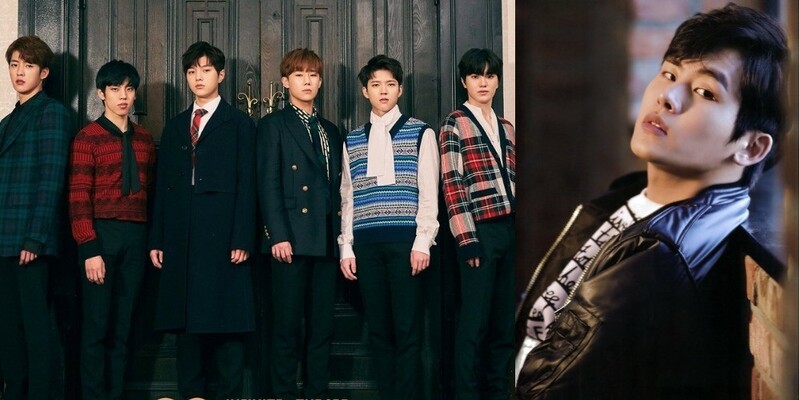 INFINITE talked about their former member Hoya at the comeback showcase for their 3rd album 'TOP SEED' on January 8. At the event, leader Sunggyu revealed, "I've talked with Hoya near the end of 2017. Honestly, it's a conversation between guys so there wasn't much content. We just asked each other how we are doing and talked about our musicals." Woohyun then shared, "Honestly, it's been awhile since I've talked to him. I didn't even know he changed his contact info. Previously, we've promised to get together for drinks soon but I'm not getting any contact from him. My contact info is still the same. I'm waiting for him to reach out to me."